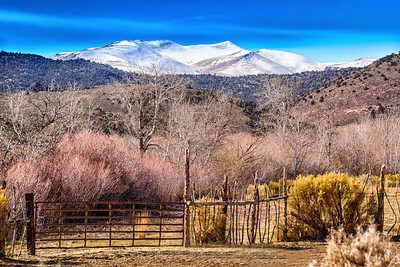 Bridge Cyn Wilderness March 2017. 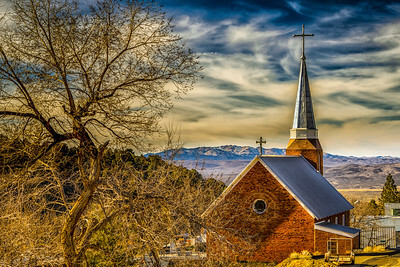 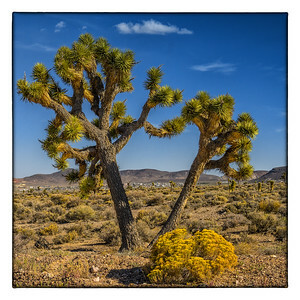 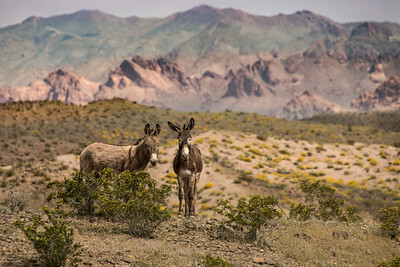 This photo will be featured on the 2018 FRIENDS OF NEVADA WILDERNESS calendar for April 2018. 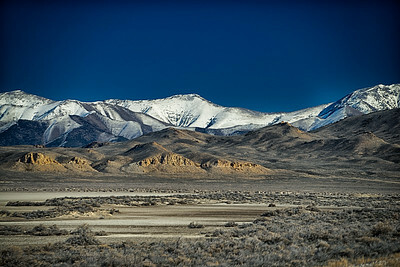 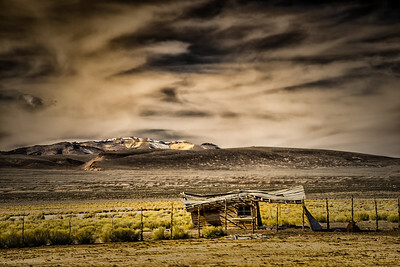 The Monte Cristos range is in central Nevada, west of Tonopah. 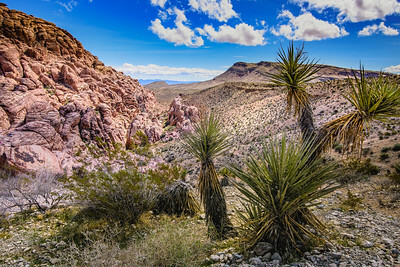 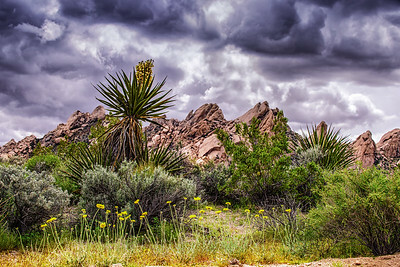 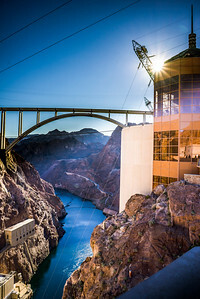 This beautiful area is threatened by possible mining activity. 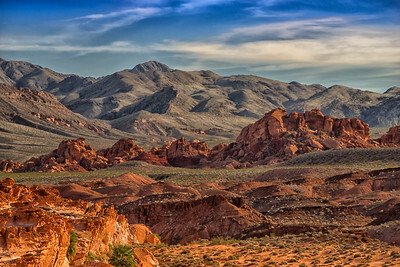 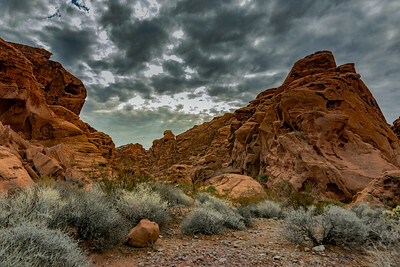 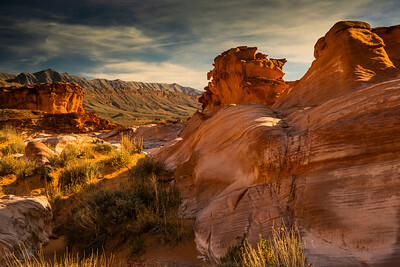 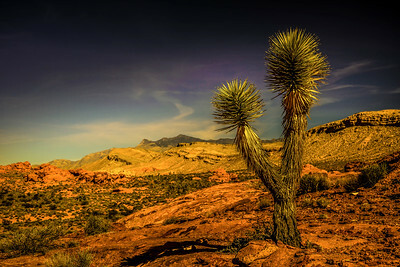 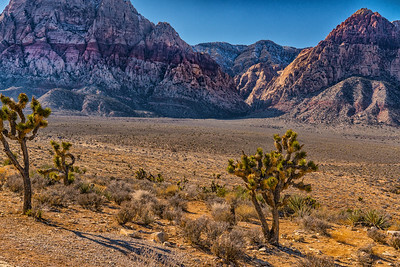 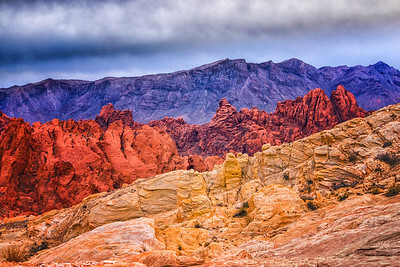 Gold Butte, southern Nevada. 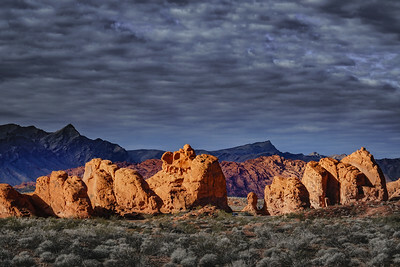 This unique area is threatened by human activity. 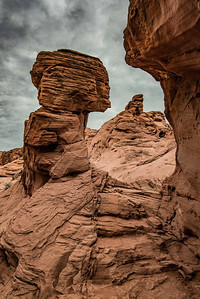 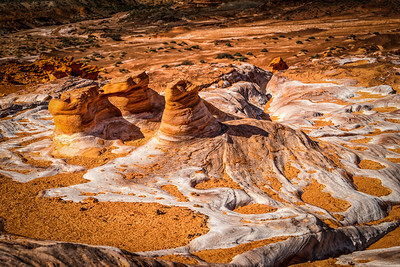 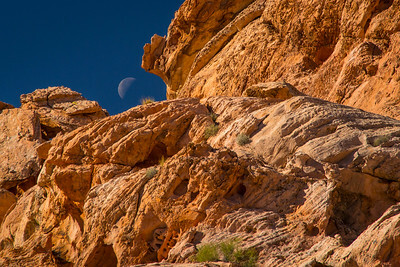 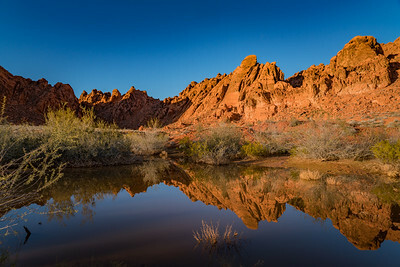 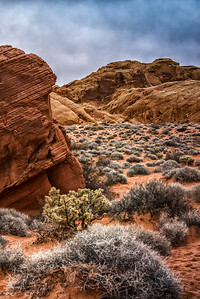 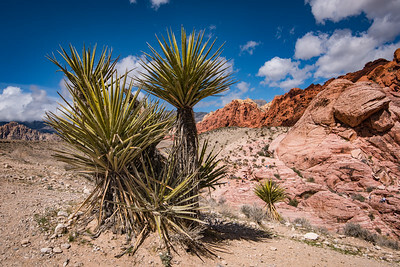 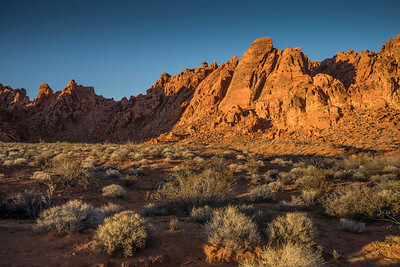 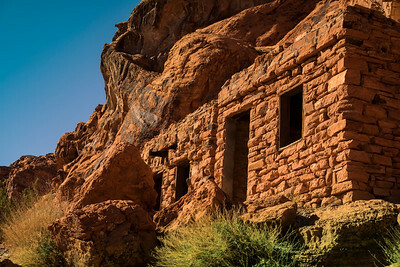 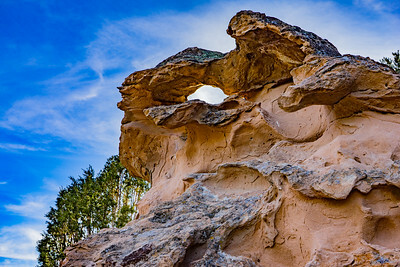 Please support efforts to protect Gold Butte. 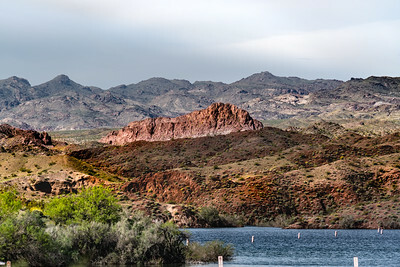 The variations of the geology making up the Monte Cristo Range are shown in this photo. 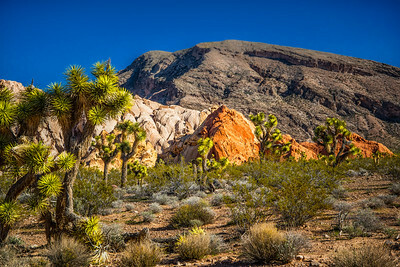 This area remains unprotected from mining. 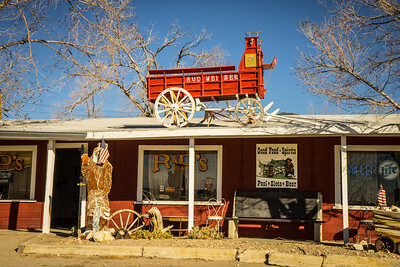 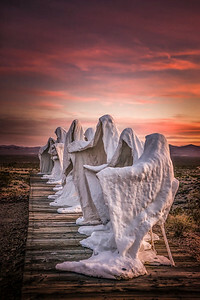 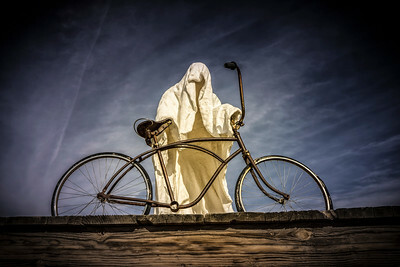 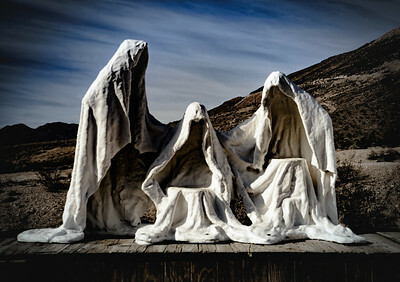 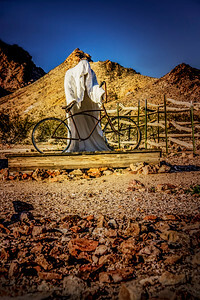 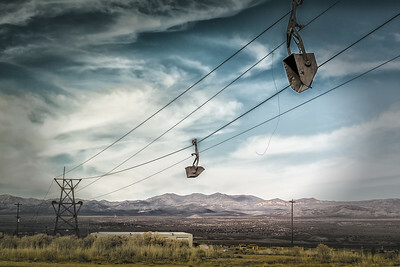 Ghost Rider is one of the art installations at the Goldwell Open Air Art Museum at Rhyolite Nevada, near Beatty. 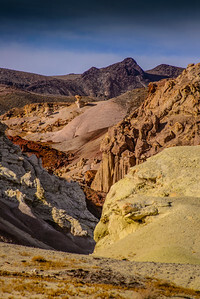 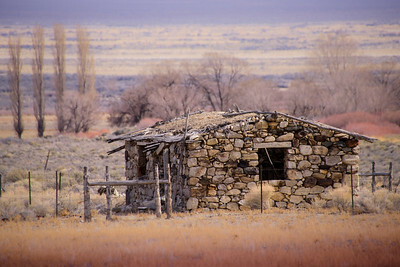 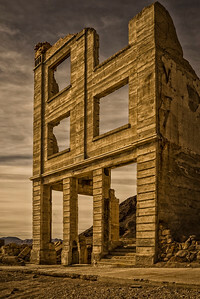 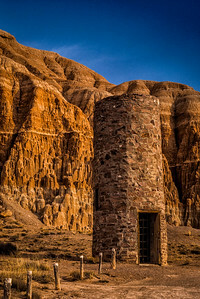 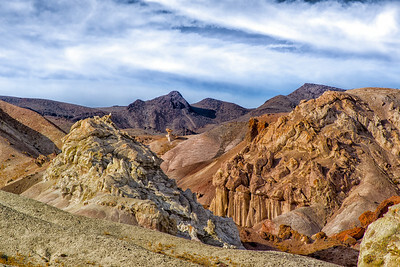 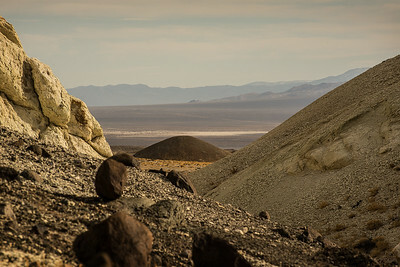 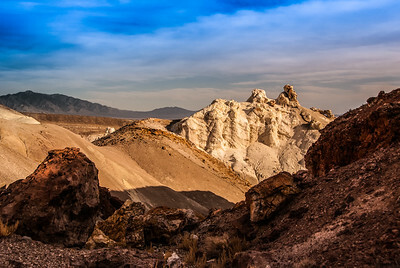 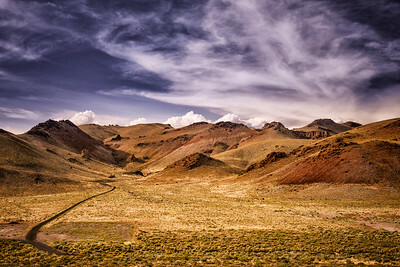 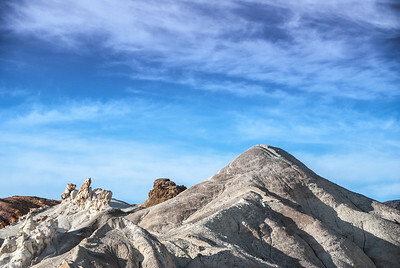 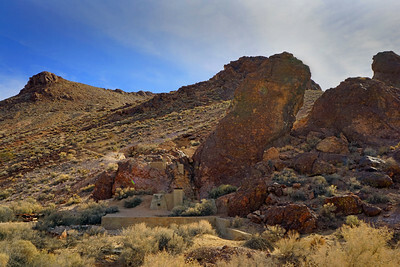 Rhyolite is located just west of Beatty Nevada near Death Valley. 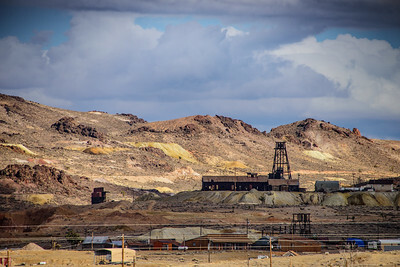 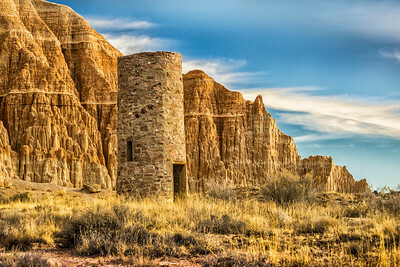 There is still mining activity in this area but the remains of old Rhyolite are a popular attraction to visitors.